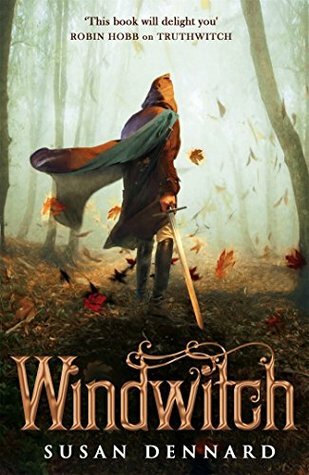 Windwitch by Susan Dennard is the sequel to Truthwitch (my review). 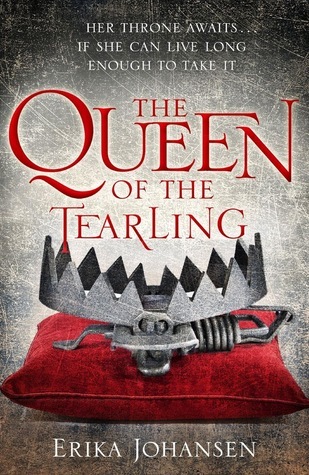 This is a fantasy series, I read the first book a year ago and really enjoyed it. This review will probably contain spoilers for the first book in the series so make sure you’ve read it first. 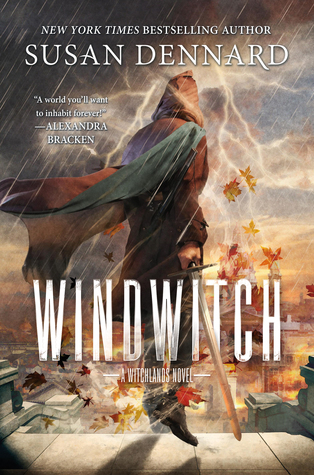 Windwitch picks up where Truthwitch ended, Safi has been captured by the ironwitch Vaness and is trying to navigate her way through the political discussions and get home. Iseult is trying to find her again, but isn’t having much luck. Merik sailed off on his ship. We do get some more conflict. Safi and Vaness run into some trouble. 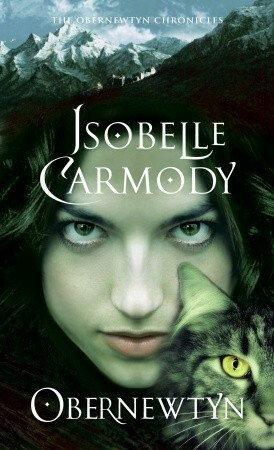 Iseult runs into a friend who tries to help her find Safi and they also end up discovering some stuff about the other goings on in the world. Merik ends up back in the capital city of his country with a vendetta on his mind. We run into a few more magic bearing horrors and get more of an insight into the struggles of Nubrevna. I really don’t want to give much away. I actually really love the second cover (which is the UK and Australian one I think), however for how it fits with the first cover I like the first cover. They’re actually pretty similar, I just really like the font on the second cover. 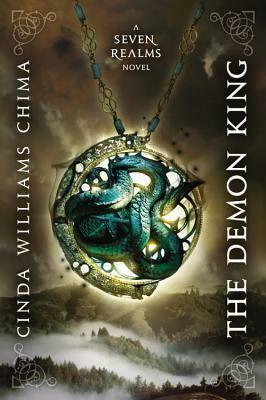 20% – I’m not disliking this book, but I am realising how intense this fantasy world is. It’s kind of hard to get into because everything is so different. 26% – I kind of don’t care about Merik’s story at all despite it being his book. Aeduan and Iseult are much more interesting. 49% – OOh there is a lot of drama going on here. I’m liking it. 60% – Stuff is really heating up. I am enjoying the relationship between Merik and Vivia. I really enjoyed this book. I can see why some people didn’t it had a slightly different feel to Truthwitch and there was a lot more focus on world building and character building. There were multiple point of views and different people in different places who didn’t meet for the whole story and had completely different plots going on. 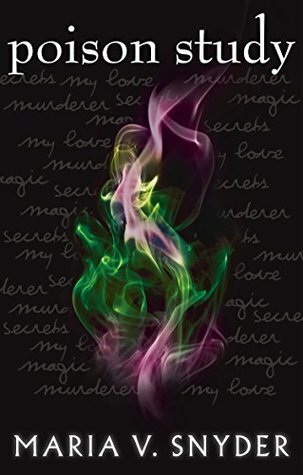 This was a complicated story and I know that Susan Dennard said she had a lot of trouble writing it. I can see why. I found the character development really good in this book. 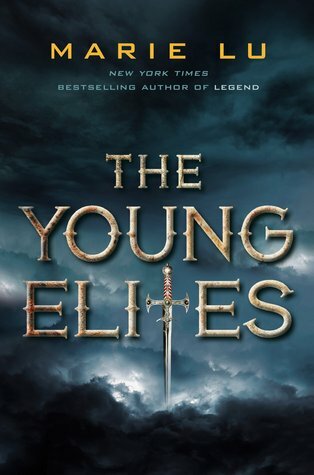 During the first book in the series I only really got to know Safi and Iseult, however this book we got a really good look into Merik and Aeduan’s heads. I didn’t find myself loving Merik, his personality was pretty similar to Safi only a bit less reckless and a bit more angry. Considering this is his book I probably should have come to care for him more but I didn’t. Woops. Aeduan though, I love his story and his background and I want to know more about the secrets he is hiding. I am really looking forward to Bloodwitch in the hopes that we find out a bit more about him. I also really liked the new POV we got to read from – Vivia. I thought she was an amazing character and although I was unsure of her at first I think she is going to become one of my favorites. I also liked the introduction of Vaness, we didn’t get to know her much because she wasn’t a POV character and the situation she was in made it kind of difficult to talk but her magic is so cool. I want to see more of it. The plot of this book felt kind of bland like not much happened, especially at the beginning. I heard someone describe it as “bridging book” and I would probably agree. However at the end the pacing of the story sped up and I found myself reading the last hundred pages in one go. I feel like this series is going to be one for a slow burn so I am looking forward to when it all pays off. I liked how even though our characters were separated and facing very different problems there were some links between the stories. It wasn’t much but it was enough to keep me happy. The world building is where this book really gets to shine. Some of it is a bit over the top but most of it contributes to the Witchlands feeling like a real place. We got to see how magic influenced the lives of everyday people and the organization/management of cities. We got to see how magic was kept in balance and how it was controlled. We got introduced to a variety of different groups of people with in the world that I think will become more important later on. I am loving how original this series is in terms of it’s world building. The last few books I’ve read have been for school, not fantasy, or not incredibly intense with their world building so it has been good to get back into a world of high fantasy even if it has left my brain feeling a little sore. It wasn’t the same as Truthwitch in terms of tone or pacing. It doesn’t feel like a series. Yeah, it really is. I have high hopes for where the series is headed. 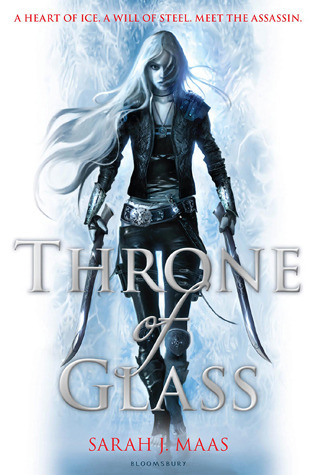 completely agree that it has such a different feel from Truthwitch, I unfortunately couldn’t get into the new pov’s but i did love all the action and Safi’s journey with Vaness :D Great review! 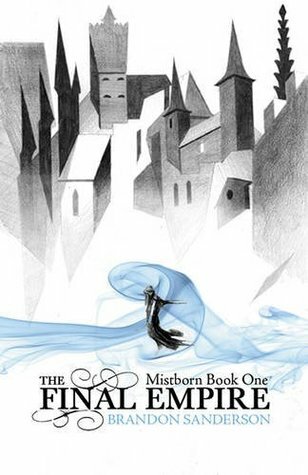 I think it will be interesting to see how the story develops in the third book and whether it more closely reflects the first or second book.